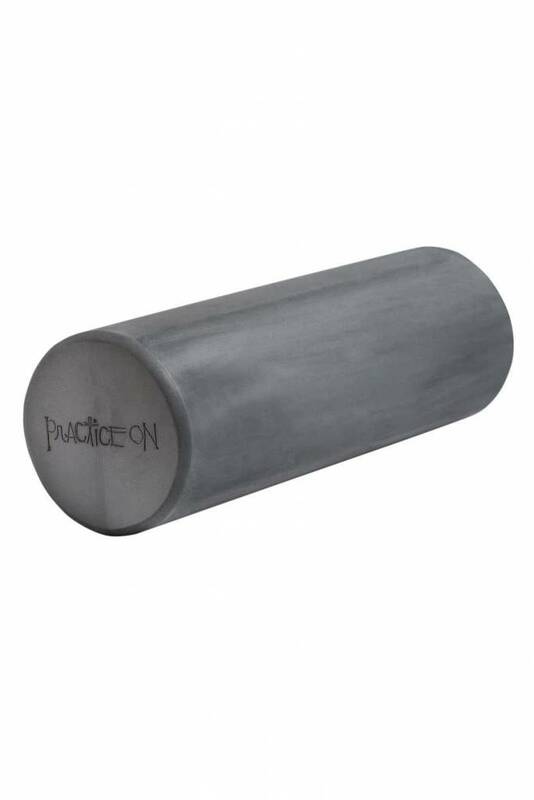 This minimised foam roller is perfect for on-the-go myofacial release, the key to better sport and workout performance. 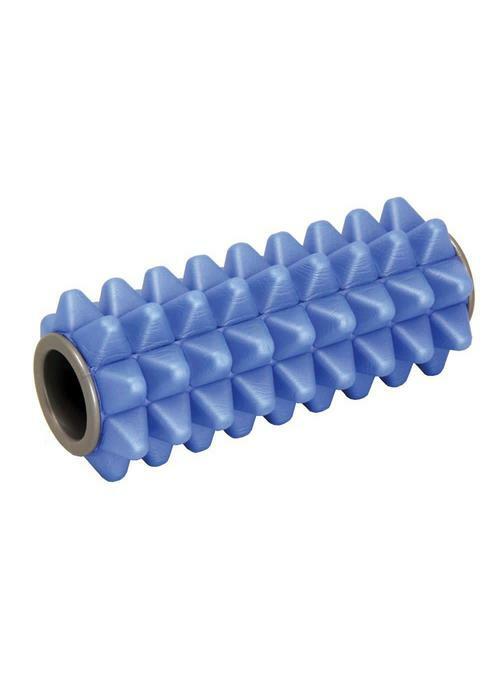 The mini massage roller relieves tight muscles and targets fascia management. 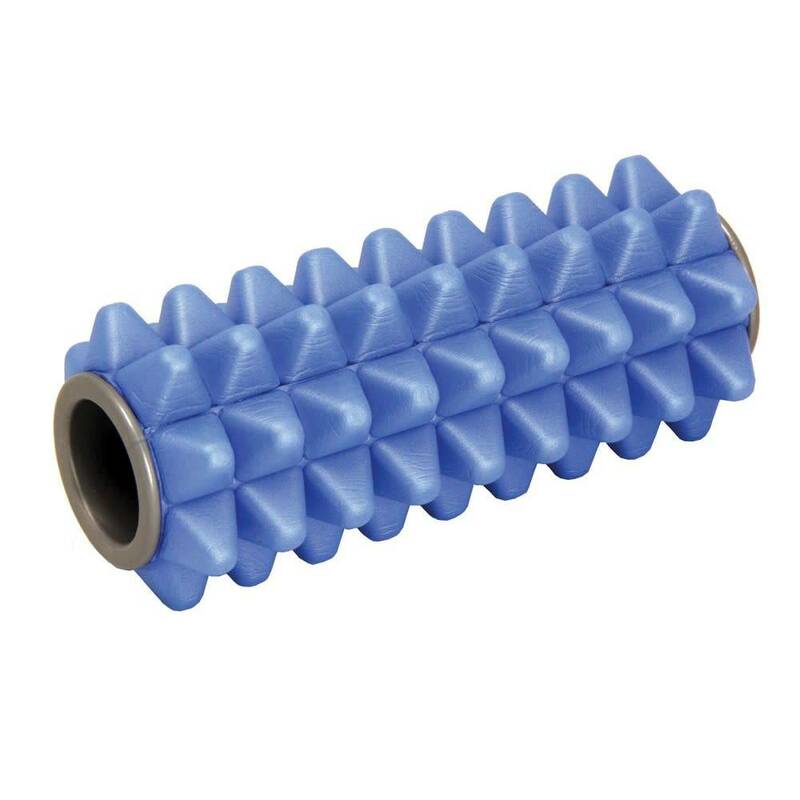 Using a foam roller is a great way to reduce muscle tension and tightness, increase blood flow in your body, and stretch muscles and tendons in a safe way. Just using a foam roller once a week can greatly improve your muscle recovery time and flexibility.